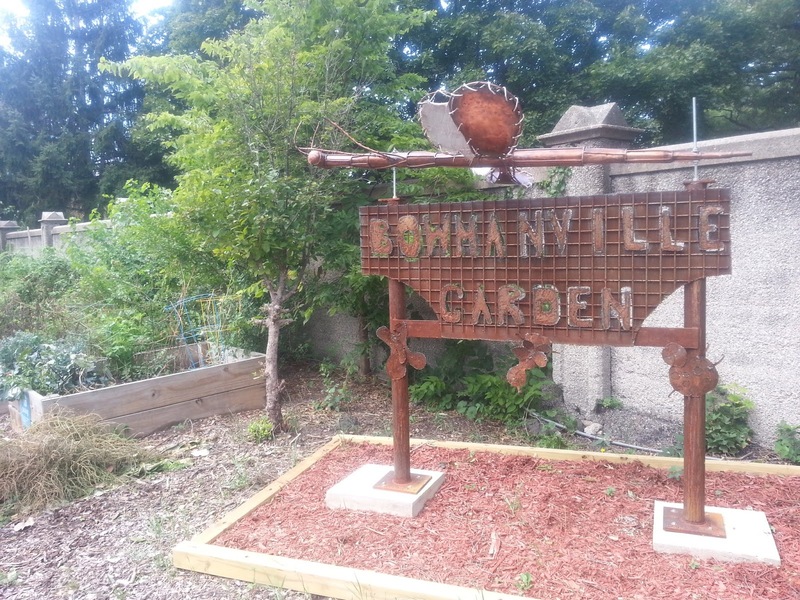 Bowmanville offers diverse housing stock tucked among gardens and public green space. 23 condo units (attached homes) have sold January 1st to October 10th this year in the Bowmanville neighborhood of Lincoln Square. The median price of a condo is about $250,000. 25 units sold same period in 2014 for a surprising median price of about $340,000. A look at sales in 2014 shows more of the newer construction and large units in the area were listed and sold. This year, we saw a handful more of older resale and smaller units hit the market. 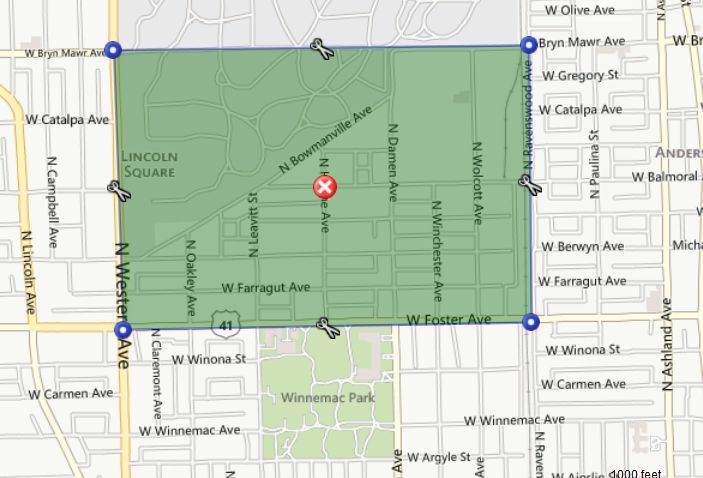 The Bowmanville neighborhood located in the northern portion of Lincoln Square community area. Back in 2011, 19 units sold with a median price of about $295,000. 9 out of the 19 sold were three bedrooms units and look like great deals now for the square footage and finish level. 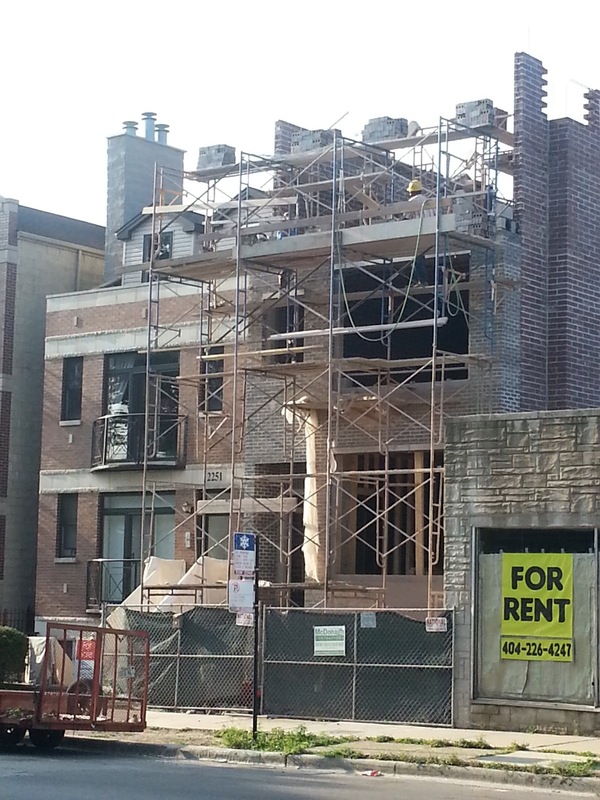 The most expensive sold attached unit this year is 2130 W Foster Ave Unit B, Chicago, Illinois 60625 for $540,000. This is part of an interesting two unit newer "town house" development built in 2009. The lowest sale is 5221 N Hoyne Ave Unit G, Chicago, Illinois 60625 for $135,000. The updated garden unit has central air and heat.